We can’t deny that we cut meat regularly while cooking some meat items at our kitchen but it doesn’t make us experts like professionals. We know we can’t be like them. But it is our utmost desire to cut meat whether it’s chicken or beef or lobster pretty fast with less effort. There are various ways to cut meat for various kinds of meat recipe. It is obvious that we can’t cut the meat for beef brisket like the way we do for beef curry. So there are so many ways to cut. 1. Kitchen shears are the one thing that is most important to cut chicken. We often use knives to cut meat as well as the bones. But if you use kitchen shears to cut bones especially when to displace the legs and the wings you can do it pretty fast and easily with kitchen shears. 2. Longer knife with small handle is a perfect choice. Remember if you are not accustomed to cut chicken for grill or for fry or curry you should use knives long in size but the handle shouldn’t be not big in size because it would be pretty hard to use big size handle for amateurs. 4. Try to keep the skin with the meat as long as possible. If you do so it will help you to grab the chicken easily and you will be able to cut quickly and with less effort. It is for the situation when we are about to prepare recipes that doesn’t require the skin to be attached with the meat. 5. Always slice the beef against the grain of the meat. 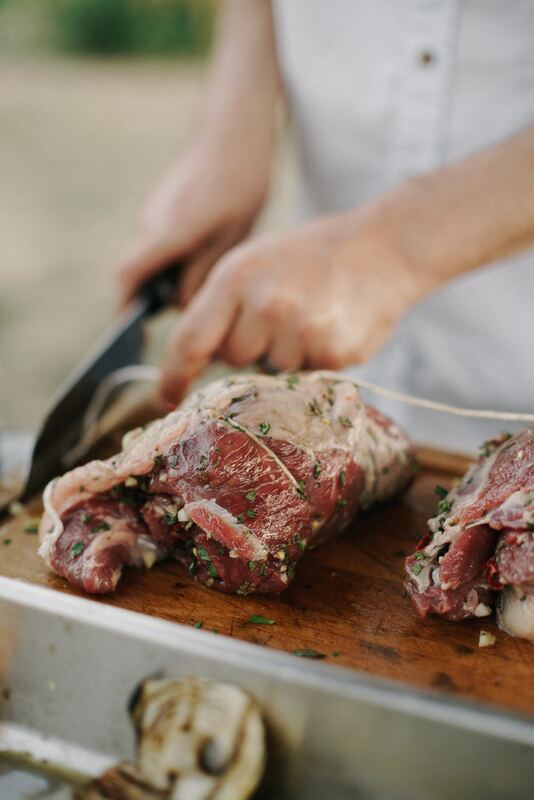 Cutting the meat parallel to the grain makes it hard to cook and it doesn’t create the amazing taste the way meat cut against the grain creates. It is simple hack that will change the whole thing for sure. 6. 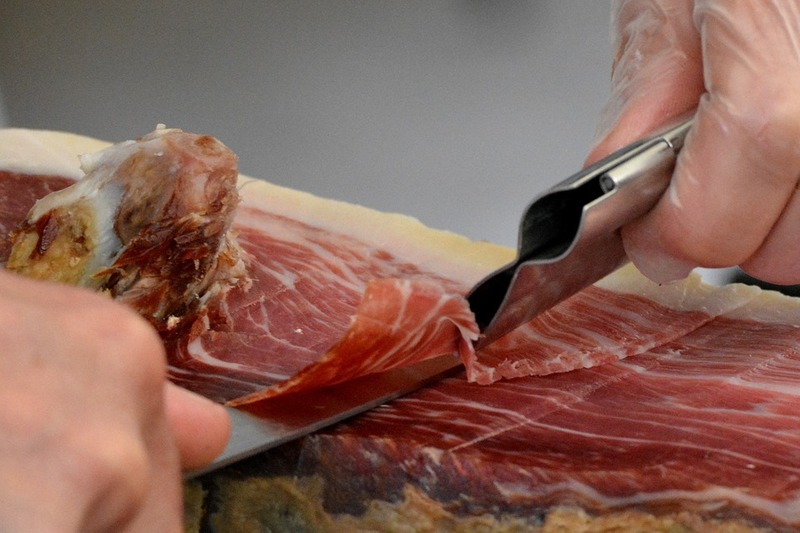 Partially frozen meat can be sliced easily. Sometimes we want to cut the meat into most précised size for recipes like stir fry. But it seems really hard to get the plain pieces of meat. In that case you shouldn’t defrost the meat completely rather than keep it semi frozen. The meat won’t be hard as frozen and soft as defrosted. 7. You have to be more careful when cutting the fat portion. We find it stressful to cut meat for steak. Especially when you have to deal with fat portion carefully for better taste of the food. For fast cutting you should place the fat layer part at down and start cutting it from the layer where fat is less. Due to this you will be able to cut the meat faster. 8. Cut the meat into handy size before freezing. If you want to cut meat fast then you should start the process earlier to make it possible. It is not suggested by professionals to keep the bigger size meat. Because when it gets defrosted the whole meat holds water into it which is not good for the meat. So if you cut into handy sizes the water will be easily drained when it is defrosted. 9. Always start with the trail. It is better to start with trail. To do it you first need to grasp the tail after being boiled properly. It is recommended not to use knives as it is easier using hands. 10. Use hands and Knife handle to crash shell. Some chefs use knives to break the shell of the trail. 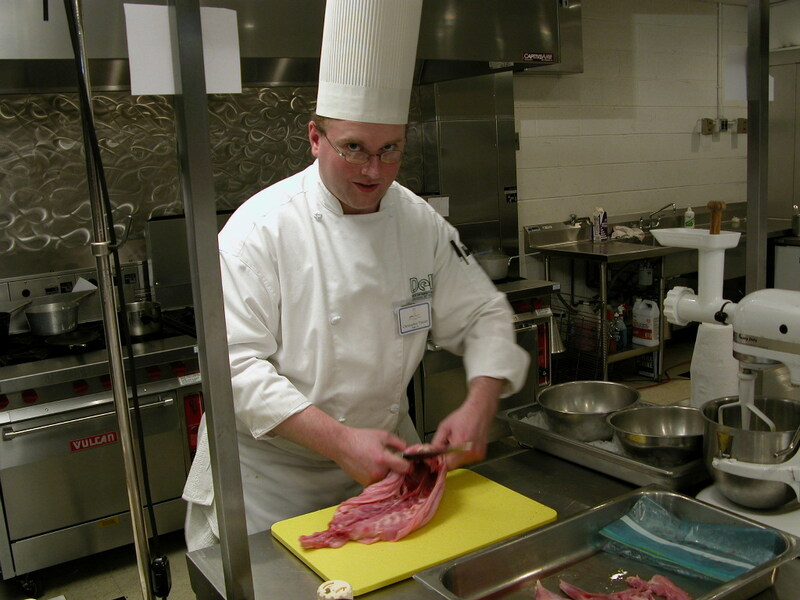 But using the knife can mesh the meat if it is placed with more pressure than it requires. So it is better to place handle of the knife on the shell and just press it normally. 11. Cutting with shears is cool. Unlike the professionals that we see on Youtube that uses knives amazing to cut lobster shell, you should go with the kitchen shears. It is ultimate life savior for people at home. It is easy to operate and is less risky than using knives. 12. Separate the parts after boiling the lobster. We see both ways to separate the parts of lobster. Before boiling and after boiling. But I recommend separating parts after boiling. Because it makes shell easier to separate and the meat becomes loose that’s why you will able to remove it easily. That’s it. These are the hacks that I believe will help you to cut the meats in the easiest way at your kitchen. The reason I have chosen this topic is because we always try our best to cut meat quickly but can’t succeed much. Due to this some people get discouraged for cooking new recipes. So to make that thing easier for all of you I have decided to write on this topic. I think these are concerns that you must have while cutting any kind of meat. I hope you will have a hassle-free cutting experience from today for cutting the meat comfortably and quickly.